If you always wanted your own business, this is it! 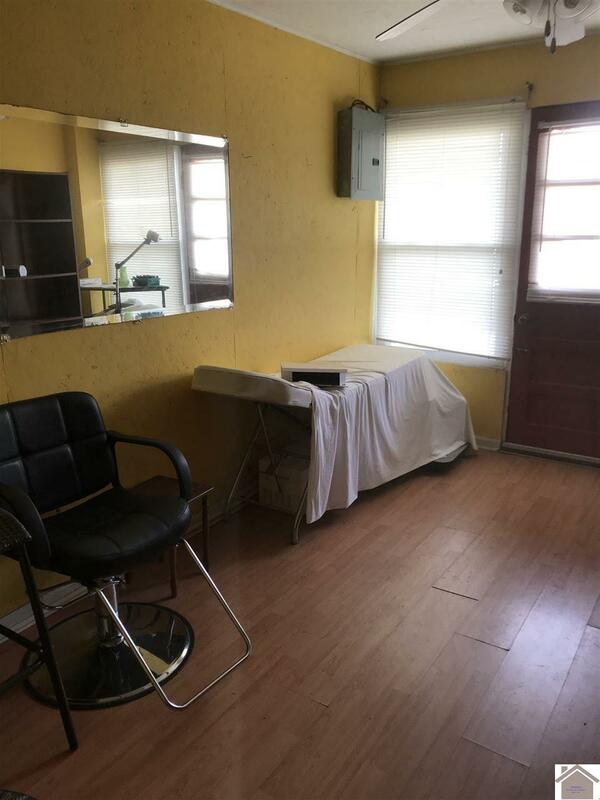 Full service Beauty Salon in small town, with lots of potential! 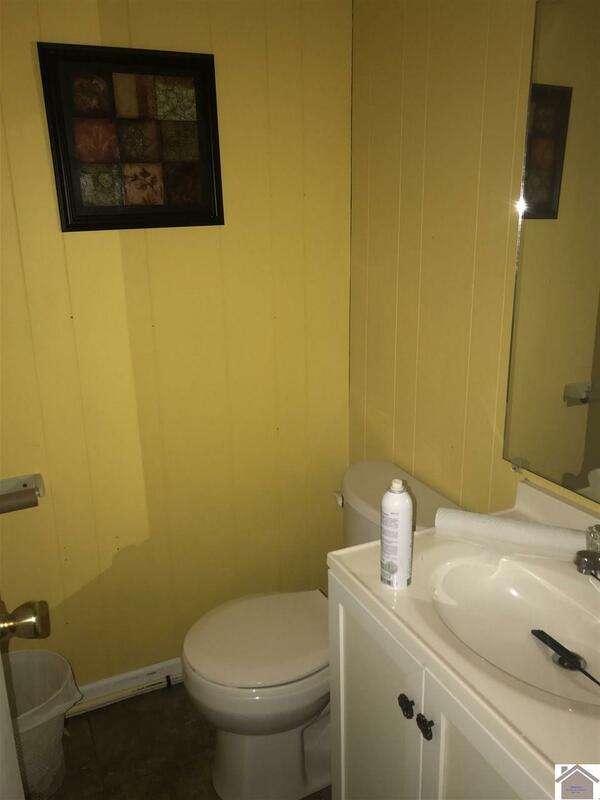 Located within walking distance of a local bank. The front of the building faces Front Street and the back to Hwy 51. This building is fully stocked and ready for business! Has set up for two chairs, so use one and rent one out! 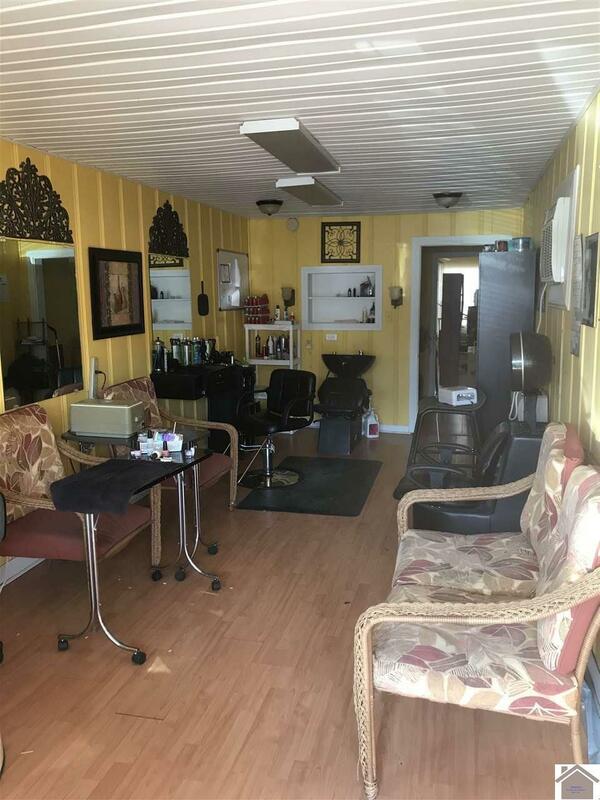 2 hydraulic chairs, two stations, facial machine w/makeup table, light, tips, polish and powder for nails, professional pedicure chair, scissors, combs, brushes, capes, rollers, blow dryers, hair color and products, etc... 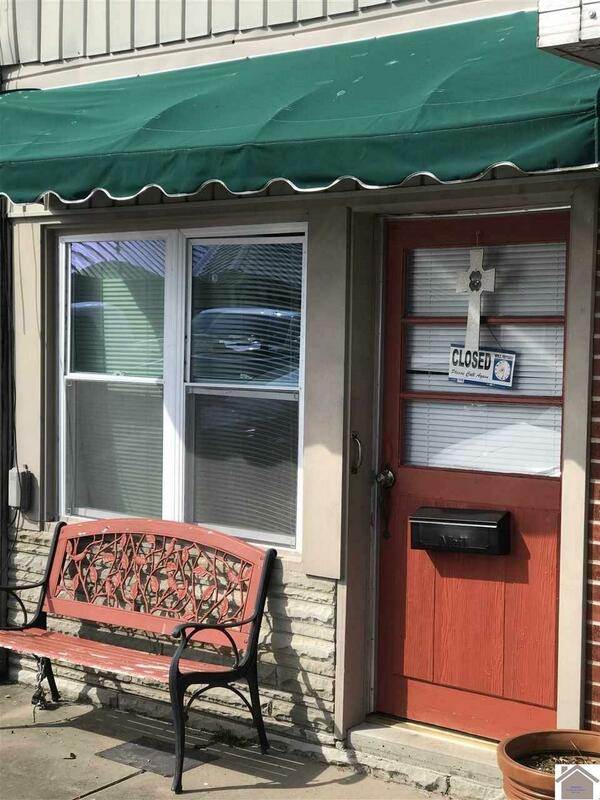 Turn key business at a great location and price. Could be a great location for other business,sell equipment and start a new business, possibilities are endless! Listing provided courtesy of Deana O'neal of Bone & Co., Realtors.